Because of the flexibility, great books, and family memories, homeschooling can be one of the most enjoyable experiences you have as a parent! However, all that excitement and responsibility can be overwhelming. Between teaching your curriculum, reading books for fun, taking your kids to co-op classes, managing a household, and possibly working a part-time job, how can you get it all done? 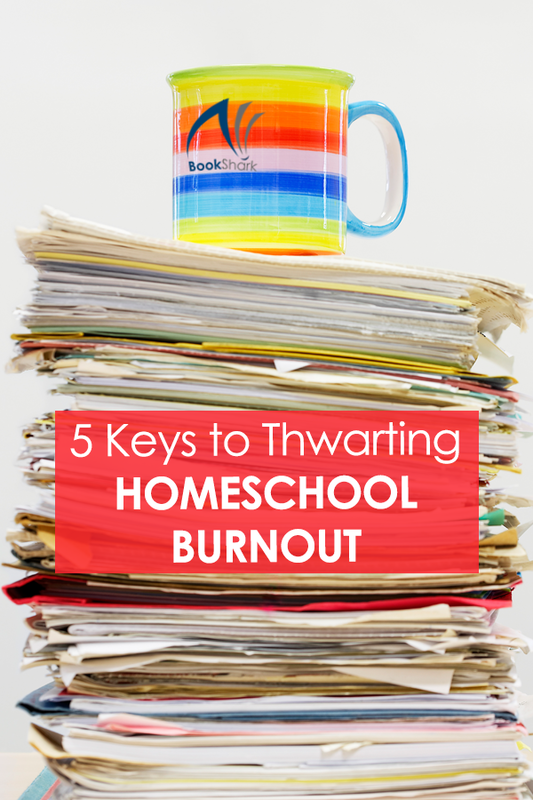 Homeschool burnout is real, and one of the biggest reasons it happens is because we homeschool parents have too much on our plate. Besides simply saying no more often, what can we do to make life easier and avoid burn out? My kids grew out of nap time many years ago, but that doesn’t mean I have to lose that hour (or two) of quiet! Everyone needs time to decompress during the day regardless of age. That's why we still set aside an hour of family quiet time every day for each person to be alone. This may mean napping, silently reading, or quietly working on a project that doesn’t require supervision. During that 60-90 minutes, I get a break when I can recenter myself by sipping a cup of hot tea, reading the newspaper, or calling a friend. Although the time passes quickly, it's a routine that I look forward, knowing that I have that brief oasis of quiet buffer in my daily schedule. There are many different styles of planners and calendars, and I wouldn't presume to tell you which would work best for you. The only way to know is to try them until you find a good fit. 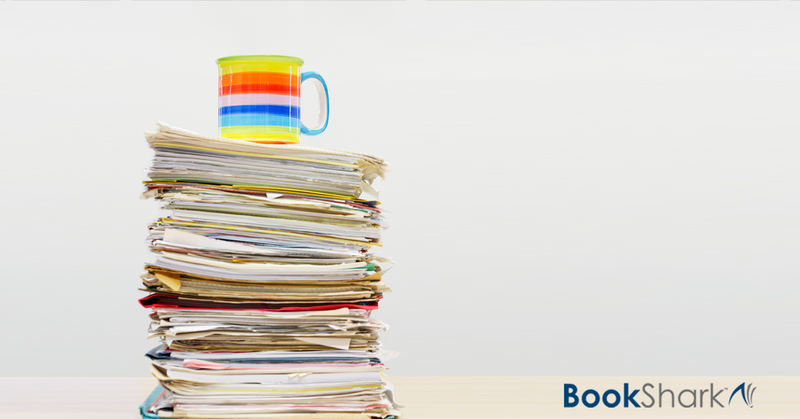 Having all of your commitments notated clearly will help you see how much time you have, where extra items can be fit in, and what needs to be removed. I recommend searching the internet for a few affordable planner options in either print or digital format, depending on your preferences, before committing to an expensive planning system that might not work for you. In my home, we use a low tech system—a combination of a dry erase calendar in the schoolroom plus an hourly paper planner. It's simple, but it works for us! Children can begin contributing to the home from a very early age. Even a toddler can learn to put toys in the toy box or trash in the trashcan. Do not take all of the tasks of the home on yourself. Children can help with cooking, cleaning, and home maintenance. Let them! If your budget has the margin, weigh the benefits of hiring household help at least once a month. Delegating the tasks you hate the most to a professional frees you up to invest in what you love—teaching your children. As children mature, delegate more and more of their learning to experts who can take them farther than you can. That frees you up to invest in your younger children while the teens are being challenged academically. Regardless of anything else happening in our day, my children study math first. Since they know this pattern, they can immediately get to work each morning without making any choices. It's automatic. Observe when your children are most eager to learn a specific subject or when their perseverance is at its peak, and mold your own homeschool routines around those natural rhythms. Establish routines that become automatic triggers for your kids. Mealtimes make natural anchors for the day, so think about what you want your family to be doing before and after each meal. At the end of the busy day, the last thing I want to think about is what’s for dinner. In order to avoid a diet of hot dogs and takeout pizza, I began creating weekly meal plans based upon what foods are already in the pantry, what’s on sale, and what will nourish our bodies. Knowing before the day even begins that I will be able to provide us with a healthy and affordable dinner eases a lot of anxiety for me. It also saves us a lot of money! Planning meals that incorporate family participation are another way to lessen my burden. When each child gets a job on taco night, grating cheese, tearing lettuce, slicing olives, mashing avocado, and browning meat, I can simply supervise the activity instead of acting like a frantic short order chef. Homeschooling isn’t always easy, but it doesn’t have to be hard. By taking things one step at a time and allowing yourself buffer for trial and error, you can ensure easier and more fun homeschool days for everyone.